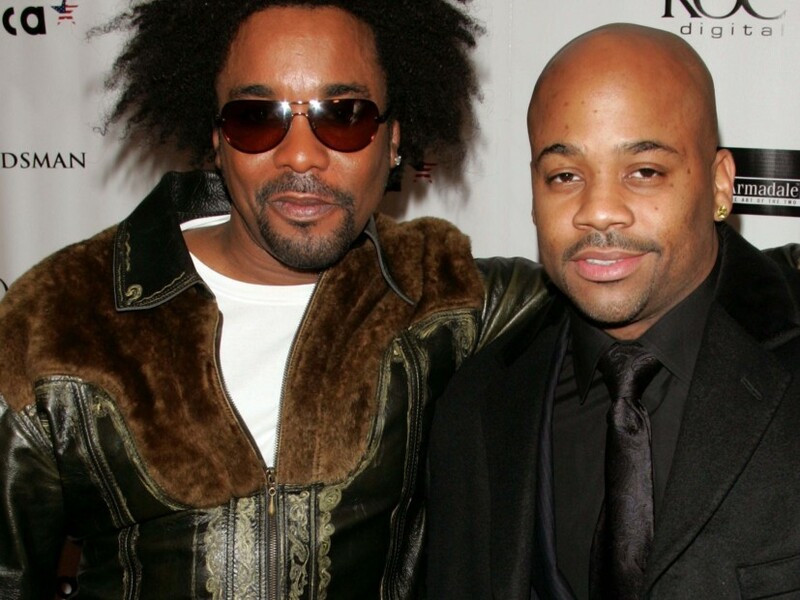 As Damon Dash was leaving the National Film And Television Awards Ceremony at Globe Theatre in Los Angeles on Wednesday (December 5), the Hip Hop mogul was asked if he and Lee Daniels were friends despite a $5 million lawsuit. In June, Dash sued the acclaimed director for $5 million, claiming they had an agreement that Daniels failed to honor. Dash was supposed to get a co-executive producing credit on a Richard Pryor project and five percent of Daniels’ backend profits. Dash said he loaned Daniels $2 million dollars that he never paid back. Things came to a head when Dash confronted Daniels at Diana Ross show in Hollywood in late June. In a since-deleted Instagram post, Dash explained why he was taking legal action. Dash dropped the lawsuit in November.